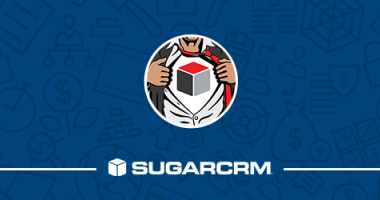 In this webinar, we presented our ultimate recap of all the SugarCRM announcements and events and this year's SugarCon. 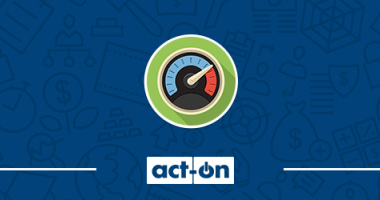 In this webinar, we presented best practices on how to use CRM software to help your sales team effectively service existing accounts. 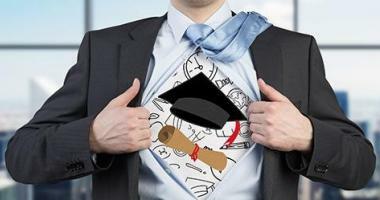 Michael Joyner, CRM Client Manager at W-Systems shares his experience on taking and passing the Sugar Solution Architect Certification Exam. 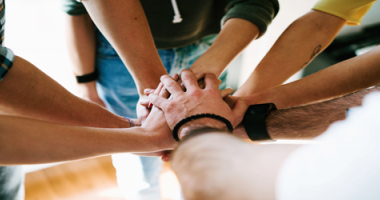 These are the steps to follow if you wish to achieve synergy between your Sales and Marketing teams and enjoy higher revenues. 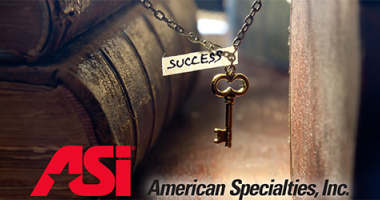 In this webinar, we invited our customer Avi Bar, National Sales Manager, to present how ASI has been able to drive user adoption of Sugar. 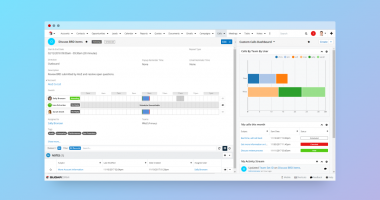 In this webinar, we highlighted how you can empower your sales team with tools that will streamline and prioritize their workload, without leaving the CRM. 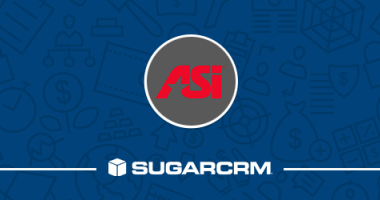 Avi Bar, National Sales Manager for ASI, did a terrific job outlining what a successful CRM implementation should look like, at this year's SugarCon 2017. 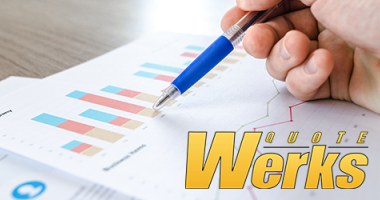 QuoteWerks can easily integrate with your GoldMine CRM solution, improve your sales process, and impress your clients with professional proposals. 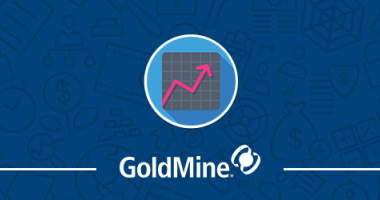 In this GoldMine User Group, we covered key enhancements to the new GoldMine Premium 2018.1. 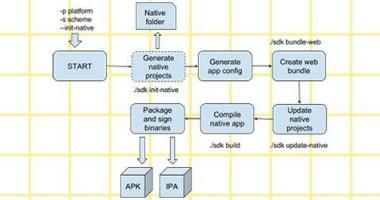 The SugarCRM Mobile SDK enables Sugar users to greatly extend the mobile app’s capabilities beyond its out-of-the-box features. 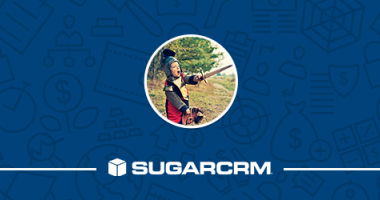 Just yesterday, SugarCRM announced that in 2018 Sugar will get a new look and feel. 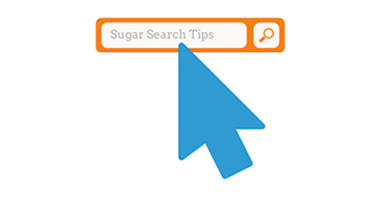 Below you will find four reports for using Sugar search to quickly find the data you need.